Angela Hewitt returns to her beloved Bach with this stunning disc of some of the great master’s most joyous keyboard music. 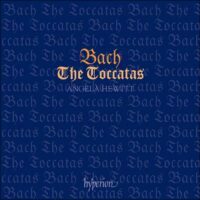 The toccatas are youthful, improvisatory, virtuoso works, composed in the aftermath of Bach’s trip in 1705 to Lübeck to hear the great Buxtehude (he travelled for ten days on foot to get there), perhaps the greatest organist of the time. Buxtehude was a master of the stylus fantasticus — a very unrestrained and free way of composing, using dramatic and extravagant rhetorical gestures; the influence of this technique can clearly be heard in the seven keyboard toccatas Bach composed sometime between 1705 and 1714. 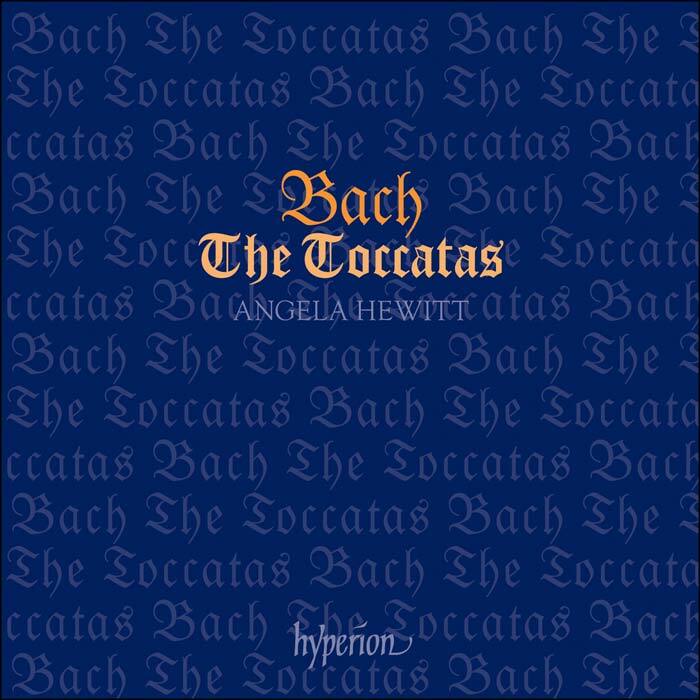 Angela Hewitt’s Bach playing has won unanimous praise from all quarters for its rhythmic vitality, tonal clarity and poetic warmth. This is another outstanding issue in what is widely recognised as the benchmark modern recordings of Bach’s keyboard works.